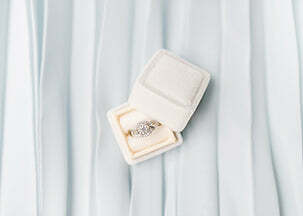 Accessorize with a pop of color to brighten your day! 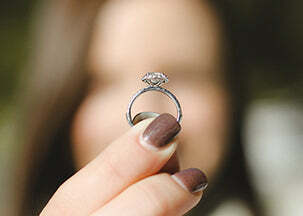 We're the oldest jeweler in North America and the most highly rated in the Lehigh Valley. 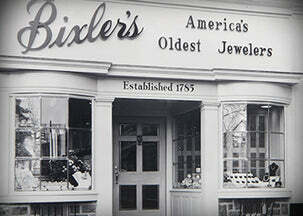 Bixler's has the distinction of being America's Oldest Jeweler™ .